This is a series about leaving a culture of scarcity for a community of abundance. 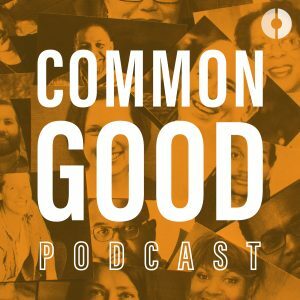 The Common Good is where change agents, community facilitators, and faith and service leaders meet at the intersections of belonging, story, and local gifts. This first season is a series of interviews with Walter Brueggemann, Peter Block, and John McKnight.